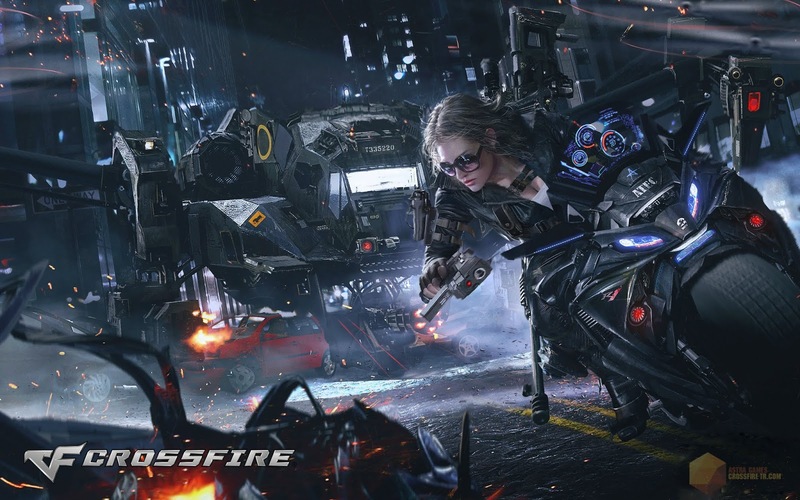 CrossFire Legend: Last 12 Hours finally released in Chinese language. if you want to download it then check out this article. 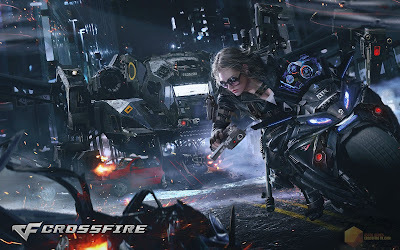 CrossFire Legend: Last 12 Hours game produced by Tencent games. This is a survival zombie game if you want to survive then you need to kill zombies. The producers of the game are Tencent games so it's obvious that the game always has great graphics and also good it gives you great gaming experience. CrossFire Legend: Last 12 Hours. if you are playing PUBG mobile then you notice that gameplay like characters walking style running style and other things like same as PUBG mobile. when I first time plays this game I totally enjoy this game because of its zombie mode is very hard it's like a zombie movie some time you face only one and tow zombies but some time its count is increasing and its reached at 50+ so it's very enjoyable. when we shaw the game's title name then we found Last 12 hours but it's not just meaningless because the final count down is 12 hours. and same like a PUBG game you also sent to Iceland and you need to survive from zombies and bing bangs explosion and if you want to survive then you need to go to the safety capsule until rescue is not coming for you. This game has phenomenal graphics and the game also challenge PUBG mobile for graphics sector. because of both game PUBG mobile and CrossFire Legend: Last 12 Hours both games is produced by Tencent gaming they also apply their PUBG experience to CrossFire Legend: Last 12 Hours. 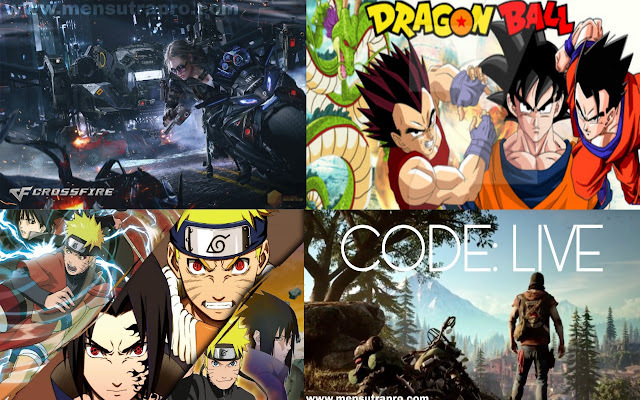 details in the game is very good because when going to play this game you also experience that this game has next-generation graphics and its like PC and console gaming graphics. so graphics wise this game earn 10 out of 10. This game is not released officially in Play Store but if you want to download this game then you need to download it from Tap Tap store. Tap Tap is a Chinese gaming store. and Tencent gaming is also a Chinese company because of that they will release their games in the Chinese store first and the game also released first in the Chinese language. so if you want to download the game you need to click on the download button. if you are facing any type of trouble for download this game then comment below and I will try to solve your problem shortly. and if you like our posts and contents then don't forget to subscribe our website. can you help? how to install micro-letter and where to download ?